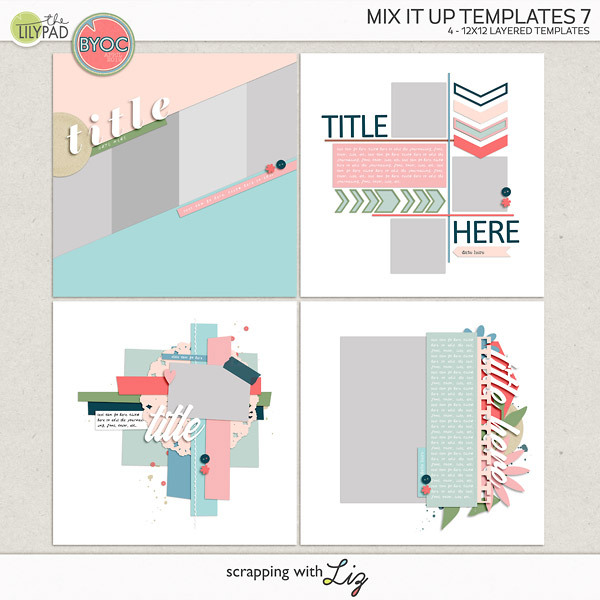 Today Liz is debuting a new set of Artsy Journal Templates! 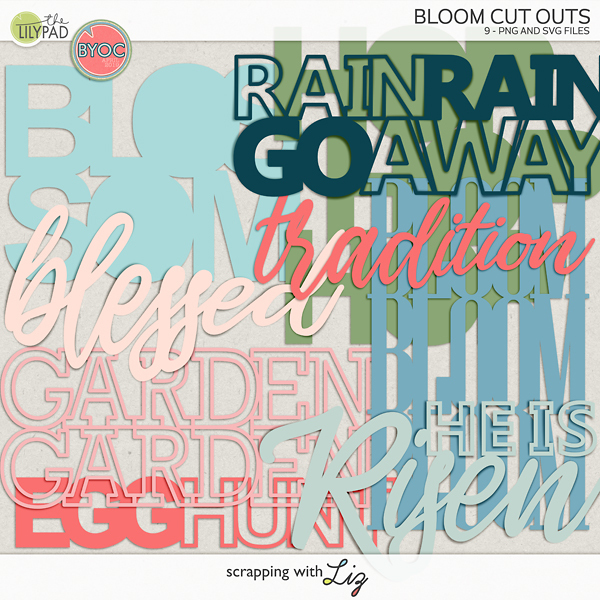 This is a popular product line that has all kinds of artsy details like paint, scribbles and stamps, free-form and playful arrangements, and interesting journaling treatments. 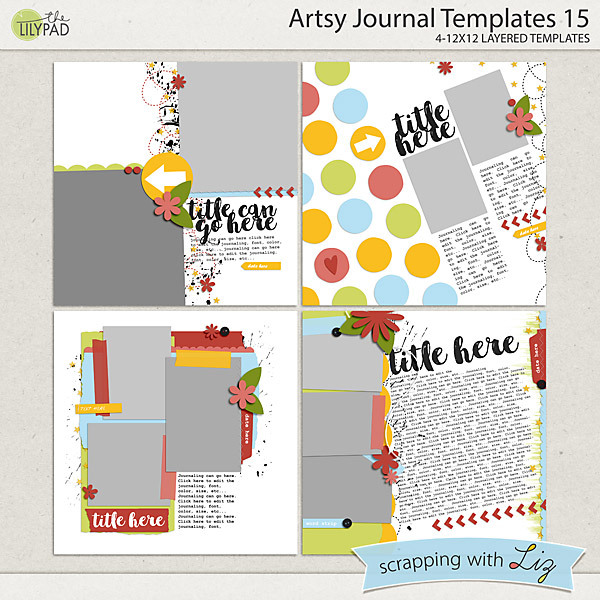 Artsy Journal Templates 15 has all of that, and is sure to be fun to work with. 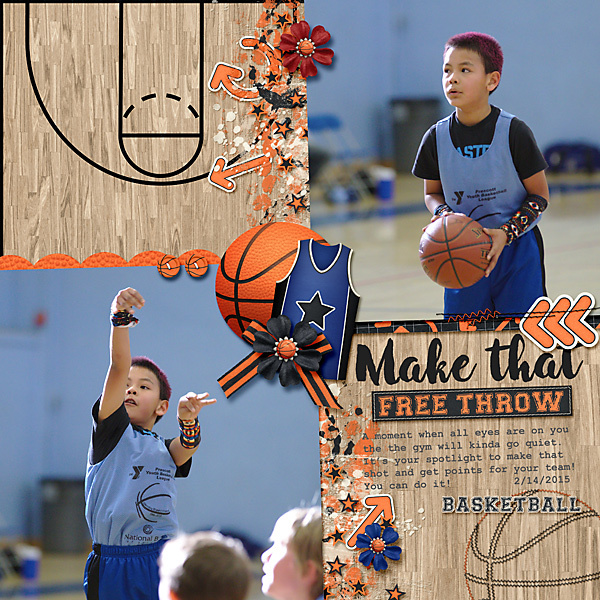 This set is 20% off through April 2, 2017. Ophie scrapped some fun sports photos. 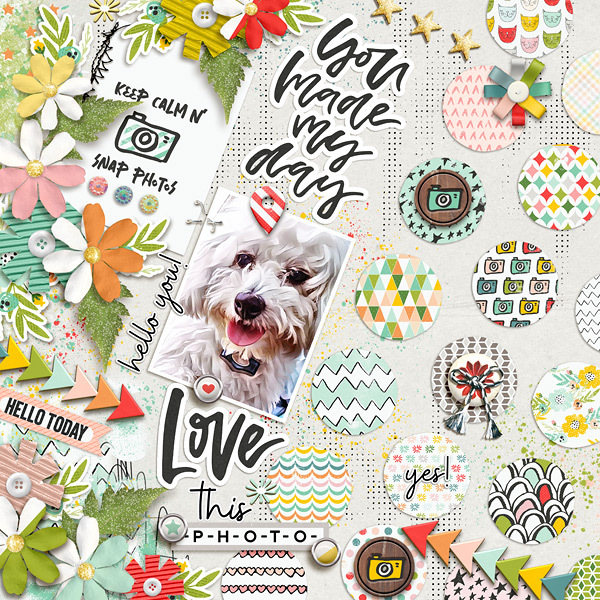 Ellen scrapped this beautiful page with a cute photo of her dog. 50% OFF One Day Only - Doubles & Pregnancy! Week 8: Tents, Music, Baking & Dirt!